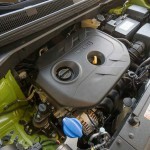 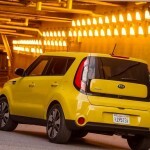 In Kia’s second year offering its first zero-emissions, electric battery vehicle, the versatile car company has expanded its electrical car offerings to three, up from two last year: the Kia Soul EV-e, EV, and EV+. 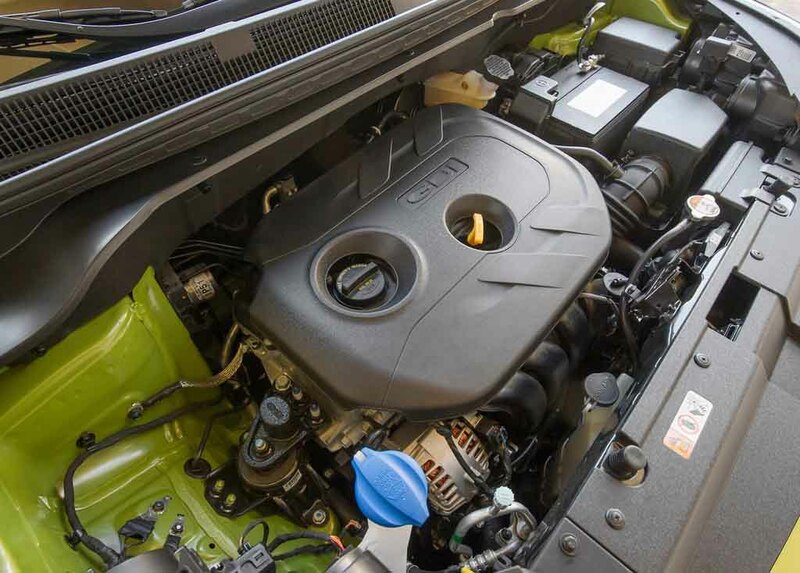 The new EV-e presents consumers with a similar list of equipment at a more affordable price point, including an OLED Supervision cluster, a DC fast charge port, a powerful onboard charger, and a smart key with push button start, and heated seats. 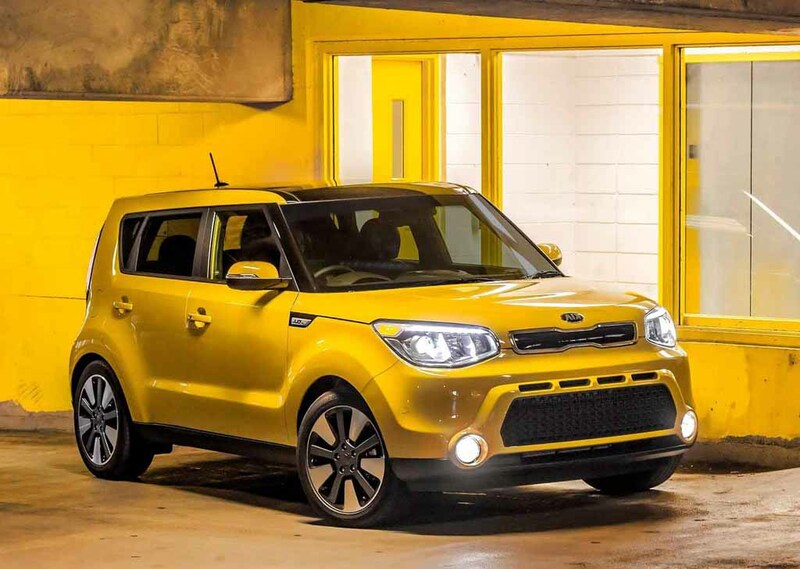 Its big brother, the Soul EV, continues to be the industry benchmark for electric automotives, with environmental validation by Underwriters Laboratory due to its use of 52.7 lbs of bio-based organic content to construct the car’s interior. 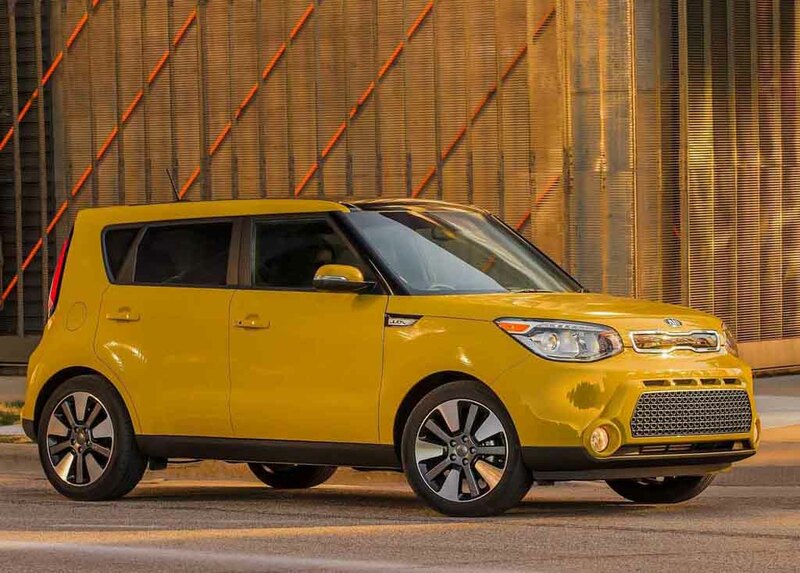 Despite this industry recognition, Kia has consistently worked to improve the Soul EV experience, adding several new features across the board in 2016 including a nozzle lock to protect the charger ports, an illuminated Aux/USB additional port, and two new exterior colors. 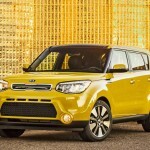 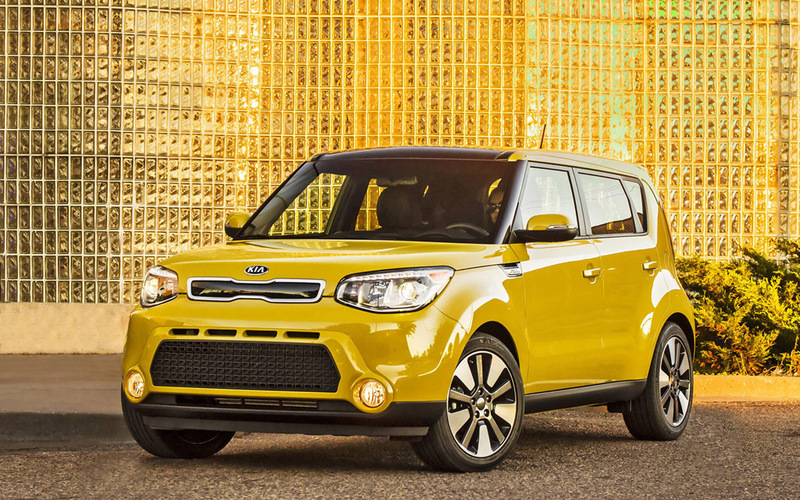 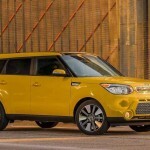 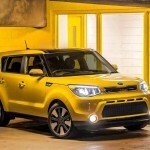 The premium EV Soul+ has a few exciting new twists as well, with Kia introducing the new Sun and Fun Package. 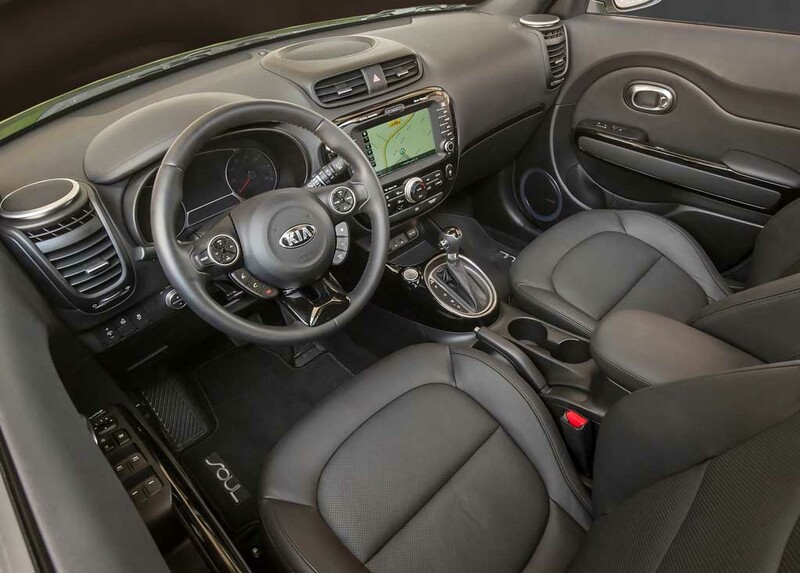 This outstanding package of luxury equipment includes a stunning panoramic sunroof, flashy LEDlighting, and pulsating interior lights that conform to the massive six-speaker audio system. 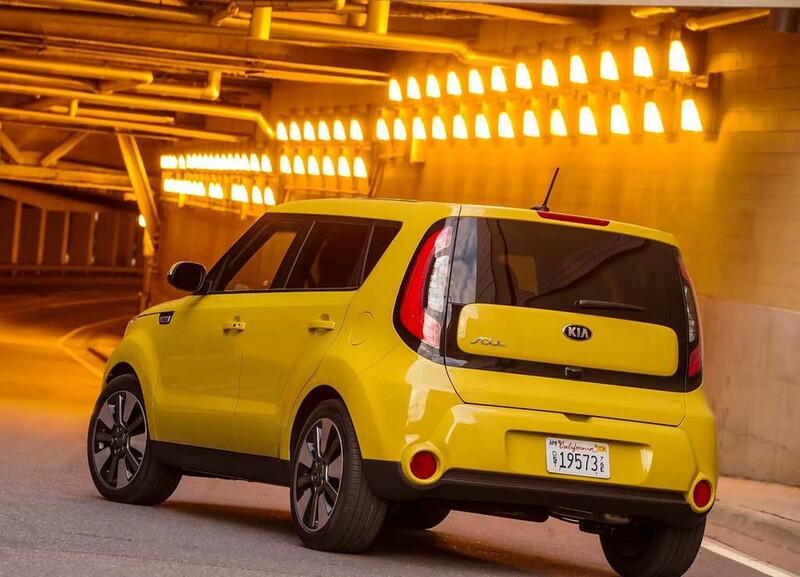 Featuring class-leading EPA range estimates of 93 miles, intuitive navigation systems, and rapid easy-use charging ports, Kia’s 2016 Soul trio is built to impress.